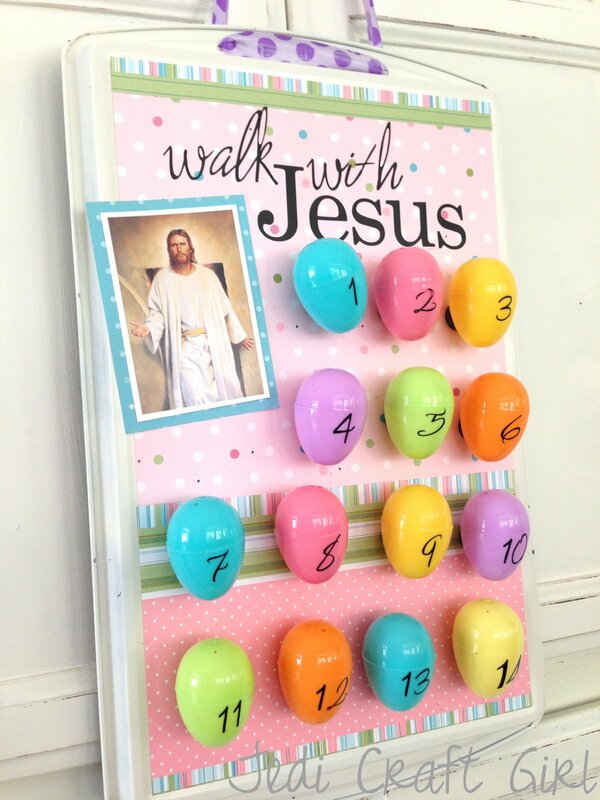 Every Easter my family does a "14 Day Walk With Christ". This takes place the 2 weeks leading up to Easter. I feel like life is so busy and rushed, if I don't make myself do this, Easter comes and goes and we haven't focused on the importance of it. Here's how it works: I created this "Walk with Jesus" board out of a cookie sheet. I spray painted the cookie sheet white. I added scrapbook paper and vinyl letters. I put vinyl numbers on 14 plastic Easter eggs. Then I hot glued magnets to the back of each egg. 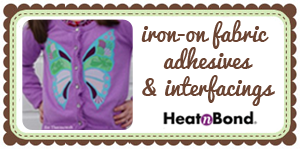 I drilled holes in the top of the cookie sheet so I could loop ribbon through to hang it. 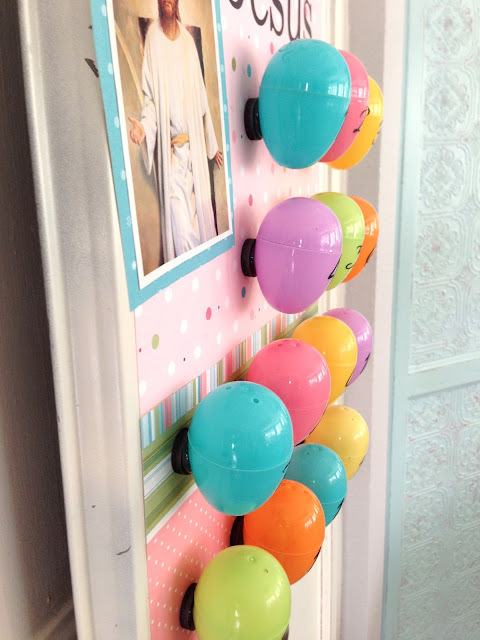 Each egg will contain a topic for that day that will help my family come closer to Christ in preparation for Easter. After school, or that evening, we will have some kind of small lesson and activity about the day's topic. During every lesson, the children will recieve a handout to put in a little journal. Then they will record their feelings that day. 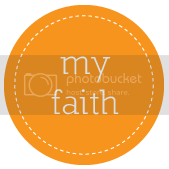 My goal is at the end of the two weeks, they have a little journal about their thoughts and feelings of Jesus Christ. On Easter morning, I am planning a sunrise hike to the top of the hill by hour house. We will bring our journals and reflect on what we wrote during the two weeks then add a final entry as we share our feelings about Jesus Christ on Easter morning. Who wants to join me? Every morning during the 2 weeks leading up to Easter I will be posting the day's topic and lesson outline with a printable handout. I think this will be a great experience for our families!! 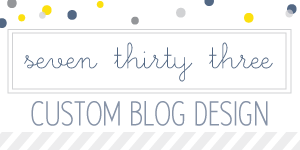 I'm browsing blogs of fellow Covert Robin participants and just found yours! I love this idea and will definitely join in! I'll have to work on catching up with the other posts later today so we can be ready to start on Monday. This is a great idea as we are always rushing during the Easter season and miss the whole point too. I am so behind as I just found this tonight : ( Maybe I will have to improvise somehow! Thanks for sharing!! Could you send me the topics for each day, lesson, and handouts? I'd love to do this with my family. Hi Crystal! 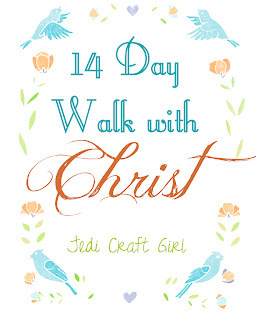 Thanks for your interest in the 14 Day walk With Christ. It has become a most treasured Easter tradition in my home. I have created this link that will take you to each day and there you will find the lesson and activity and printable for each day. I am gearing up for our 2014 "Walk" so you will have to check back in April! I just found this could you send me the lesson handouts that you did last year? would love to do this for my 5 boys!!! Today is the first day, click on the home page of my blog. Each day there will be a new lesson. Thanks. I just found this and realize I'm way too late for thud year, but would love to do this next year. 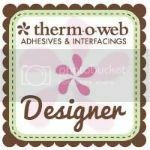 Can you send me your info, or do you have it on a blog? Thanks!! Love this. Can I get the links for the tags and lessons? 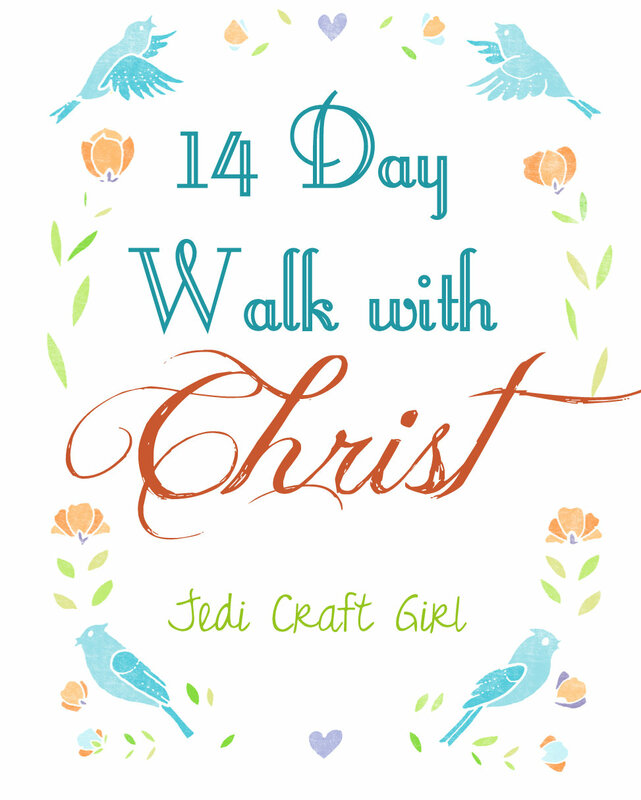 The 14-Day Walk with Christ Begins!